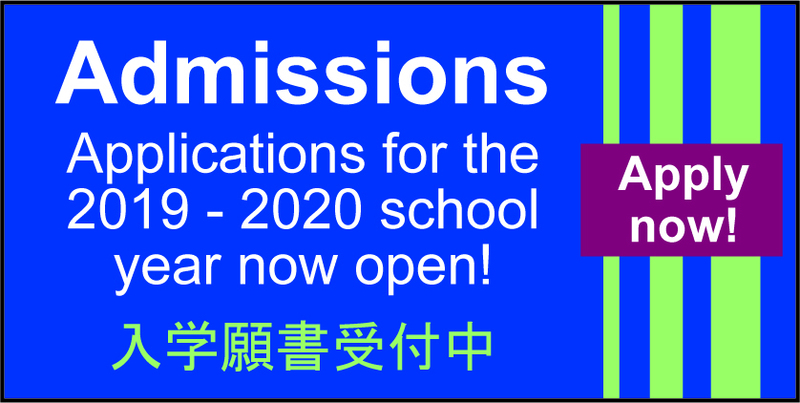 Welcome to K. International School Tokyo | "Learning for Life"
K. International School Tokyo (KIST) was founded in 1997 as a private, co-educational, secular day school serving the international community of Tokyo from pre-kindergarten to Grade 12. In July 2000, KIST attained recognition as an educational corporation (gakoo hoojin) from the Tokyo Metropolitan Government. The current student population is around 600. One of the components of KIST's mission is to provide children with a high quality education in order to become competent and moral individuals who make meaningful contributions to the global community. To achieve this, the curriculum at KIST is delivered through three high quality, rigorous programs developed by the International Baccalaureate (IB). KIST was the first school in Tokyo to be fully authorized to offer the three IB programs listed below. 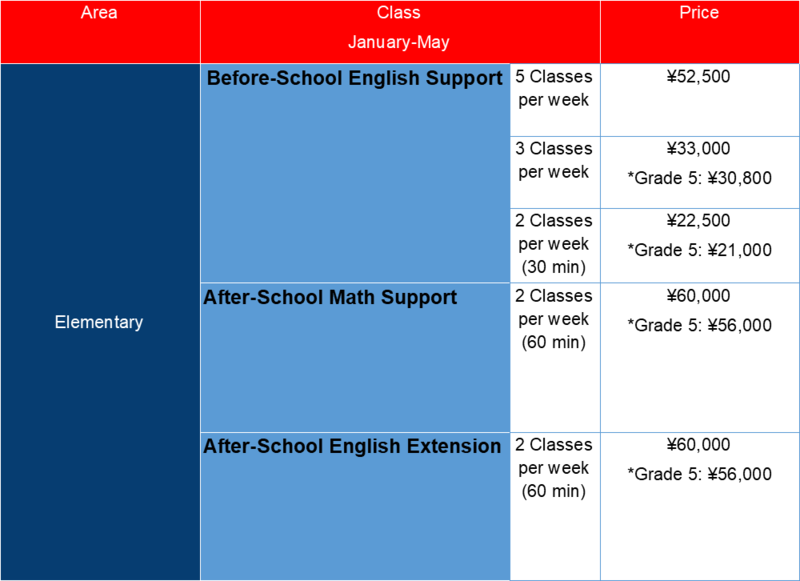 Primary Years Programme (PYP): For students aged 3 to 11 (Grade 5). At KIST, in order to enable students to reach their highest potential and to achieve success in all areas of study leading to success in the DP, we place particular emphasis on developing students' skills in English, our language of instruction, as well as mathematics as we believe these areas are tools that assist all areas of learning. We have adopted the Key Stages from the British national curriculum as our standards in measuring the progress of students in their studies. The student body at KIST is comprised of around 50 different nationalities. In order to promote an international environment, a percentage limit is set to maintain a balance between nationalities. Many of our students are hardworking individuals with a strong volunteering spirit who act as role models for other students and help build a positive learning environment. The full IB Diploma is recognized around the world as being an extremely challenging course that leads to university entrance. Amongst all the DP students worldwide, just 45% complete the program, and of these students, approximately 78% pass successfully. At KIST, however, almost 100% of our students challenge themselves to attain the full IB Diploma, and over 80% are successful each year. Here at KIST, almost 100% of our graduates are successful in gaining entrance to universities and colleges around the world. When applying to universities, students submit their IB score to the prospective universities as part of the application process. Universities in the USA and Canada may also require a student's SAT score; however, in most cases, students are not required to sit for any additional entrance examinations. Many of our graduates have achieved excellent results and continue to be accepted into leading universities around the world and in Japan. As an example, over the last five years, our graduates have been accepted into schools such as Stanford University, University of Chicago and California Institute of Technology, and Ivy League schools such as Princeton University and University of Pennsylvania (Wharton) in the USA; London School of Economics and Political Science, University of Bath and University of Saint Andrews in the UK; schools in Asia such as the University of Hong Kong in Hong Kong; Seoul National University and Yonsei University in South Korea; and University of Tokyo, Waseda University, International Christian University, Sophia University and Chuo University in Japan. Furthermore, a large number of our students have also been granted scholarships and this has been possible due to the progressive development of students through all three IB programs at KIST. It is also because we value a learning environment that cultivates students' hearts and minds and encourages them to do their best. We believe that the knowledge and skills acquired through the Diploma Programme are essential for students to become "competent and moral individuals who make meaningful contributions to the global community". Achieving high scores in the DP provides proof that these skills have been acquired at a high level. It is our ultimate goal at KIST, therefore, for students to achieve high scores in the DP as a culmination of their learning experiences throughout the PYP and MYP. This will also provide students with a wider range of choices in their future careers. As an IB World School, we continue to reflect on the quality of our educational services and strive for excellence in providing a high quality international education for our students.